Ash and friends discover new Pokemon on the weird Orange Islands. 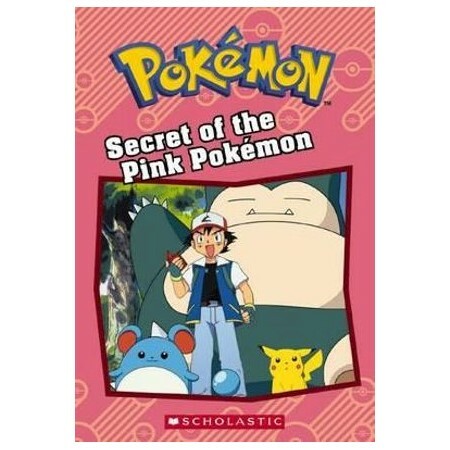 Onix is made of crystal, Rhyhorn has turned pink, Marril has super sonar, and Snorlax is on a feeding frenzy! But Ash can still count on Team Rocket setting their usual traps to swipe rare Pokemon - and Pikachu of course.